If the Income Tax raids in April 2017 and the CBI raid on Wednesday on C Vijaya Baskar are any indications, it seems the Tamil Nadu health minister has quite a few skeletons in his cupboard. The irony apart, it is a pointer to the rot that has set in the Tamil Nadu governance structure. On the day Baskar was under the scanner in the CBI probe into the Gutkha scam, sleuths were also searching the residence of Tamil Nadu DGP TK Rajendran. 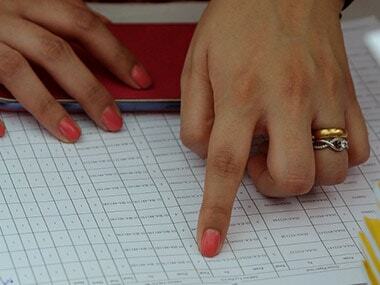 Also under the scanner was former Chennai police commissioner S George. That two top cops, one of them retired, were accused of wrongdoing in a Rs 250 crore scam, was an indication that though the Tamil Nadu government in 2013 had banned manufacture, storage and sale of gutkha (a mixture of tobacco and pan masala) because it caused cancer, the cancer of corruption had infected the state. The gutkha scam was unearthed in 2016 when I-T teams raided the premises of a pan masala and gutkha manufacturer in Tamil Nadu who had been facing charges of tax evasion to the tune of Rs 250 crore. During the raids, the sleuths seized a ledger book that contained names of influential people who had been allegedly bribed by the gutkha manufacturers, including details of payouts. The scam went public in June 2017 when documents accessed by two media houses, The Hindu and Times Now, revealed that Rs 40 crore was paid to Baskar and many other officials for facilitating the sale of the banned substance in Chennai. The Madras High Court handed over the case to the CBI this April after the DMK sought legal intervention. What is galling about the scam is how it was sought to be hushed up at every step. 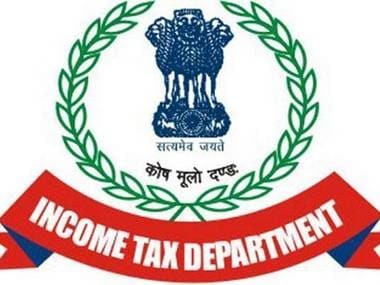 A day after the I-T raids on 10 August, 2016, the department's top official wrote to the then Tamil Nadu chief secretary and DGP, about the evidence his sleuths had unearthed. DGP Ashok Kumar conducted his own independent investigation and on 2 September, handed over his report along with the I-T department letters at the Poes Garden residence of the then chief minister, J Jayalalithaa. He wanted the chief minister to peruse it and instruct him on action to be taken. Those instructions never came. Instead in a surprise move, five days later Kumar sought voluntary retirement, two months before he was to retire. A couple of weeks after the DGP's decision, Jayalalithaa was hospitalised and passed away after 75 days in December 2016. When Jayalalithaa's residence Veda Nilayam was subsequently searched in November 2017, the DGP's letter along with the annexures was found in Sasikala's room. It suggested that Jayalalithaa had never come to know of this huge scam in her backyard. It also put a question mark over why Kumar quit in suspicious circumstances. Baskar's run-in with notoriety is well-documented. In the run-up to the RK Nagar byelection in Chennai, when TTV Dhinakaran was the official AIADMK candidate, I-T raids at his place unearthed documents which showed the ruling party was planning to distribute Rs 89 crore to bribe the voters at the rate of Rs 4,000 per voter. But nothing came of the probe thereafter and Baskar continued in the cabinet. Baskar who was once a staunch Sasikala loyalist is now firmly in the Edappadi Palaniswami camp. 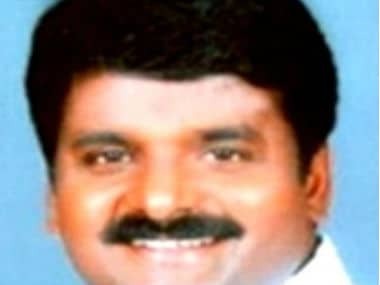 Though his cabinet colleague fisheries minister D Jayakumar has defended him saying Baskar is innocent till proven guilty, he could be dropped to ensure EPS does not incur the displeasure of New Delhi and the high court. The DMK has demanded that Baskar be sacked. Even more shocking is the fact that the man heading the police force is under a cloud. 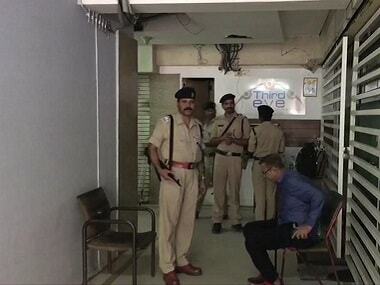 This is the second case of a top officer in Tamil Nadu being raided by agencies. In December 2016, the then chief secretary of Tamil Nadu was raided by the IT department and was immediately replaced. Given that precedent, it is obvious that Rajendran's position is untenable. It also confirms that Tamil Nadu is pretty much Taint Nadu. Does this mark a return to the raid Raj, a strategy perfected by the BJP to get the AIADMK to do its bidding in Tamil Nadu? Prima facie, it does not seem so because the CBI probe was ordered by the high court and the agency could not have risked inviting legal censure. But it does give an opportunity to the Centre to get the AIADMK to clean up its act. 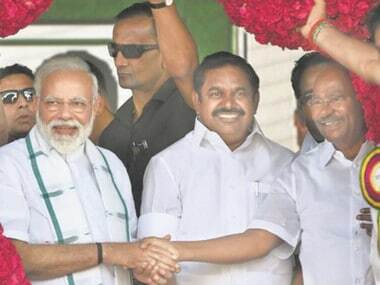 Extremely important if the BJP is planning to ally with the AIADMK in the 2019 Lok Sabha polls.